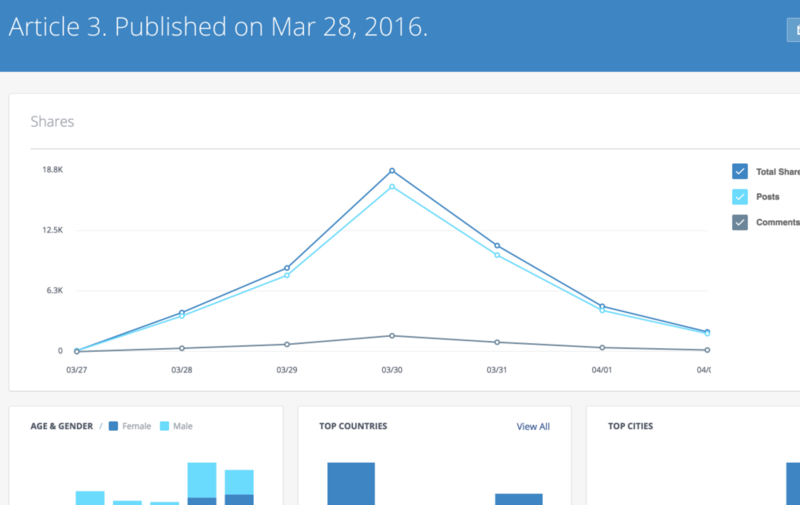 Last year at its F8 developer conference, Facebook launched Analytics for Apps. At today’s event, the company announced push notifications and deeper insights for the offering as well as a new interface and better performance. There’s a new People Insights section that provides aggregated and anonymous demographic info for those using your app without requiring you to implement Facebook Login. This will provide insights like Page likes, education, device usage, purchase preferences, etc. There are improved event trends to help you get a better handle on demographics and behavior of your audience over time and an App Events Export API to debut events and analyze data offline. This allows for access of up to the last 30 days of events. Over 450,000 apps have already used Analytics for Apps.